One of the most popular research institutes in China, Sino released the 2018 China smartphone data report. 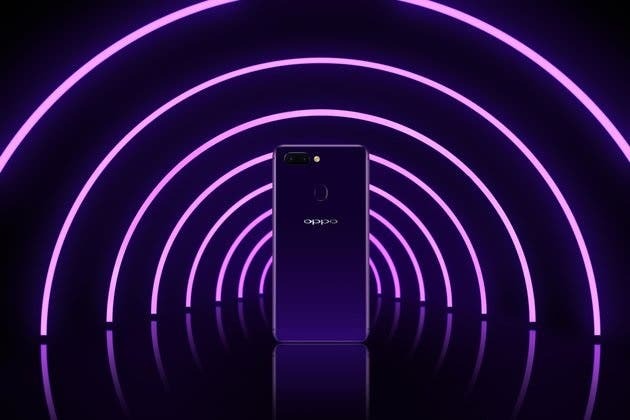 The report shows that in the past year, OPPO and VIVO shipments helped the companies to rank first and second, respectively. At the same time, Huawei, Honor, Xiaomi, and VIVO have achieved noticeable sales growth. However, the overall sales volume of the Chinese smartphone market in the past year has been declining. 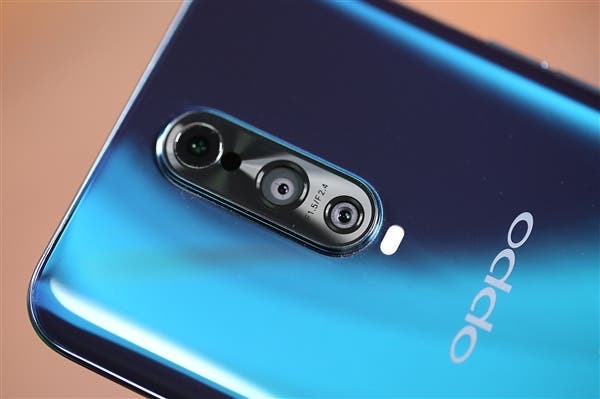 In terms of overall sales, OPPO ranked first with 76.37 million units, but down 6% year-on-year; VIVO ranked second with sales of 74.64 million units, up 3% year-on-year; Huawei and Honor ranked third and fourth, respectively, with 64.90 million and 54.27 million units. At the same time, they achieved double-digit growth of 29% and 13%, respectively. 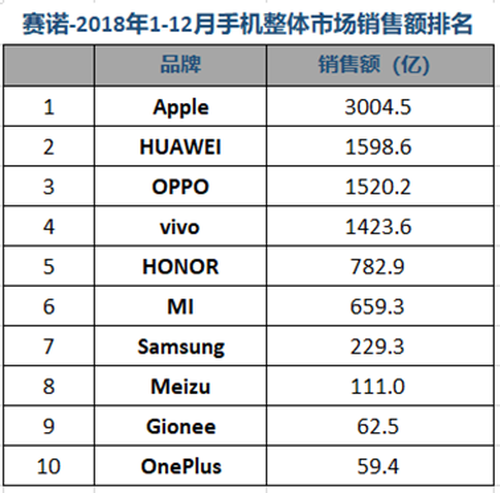 Apple ranked 5th with 52.7 million units, down 5% year-on-year; Xiaomi increased 7% year-on-year, ranking sixth with 47.96 million units. 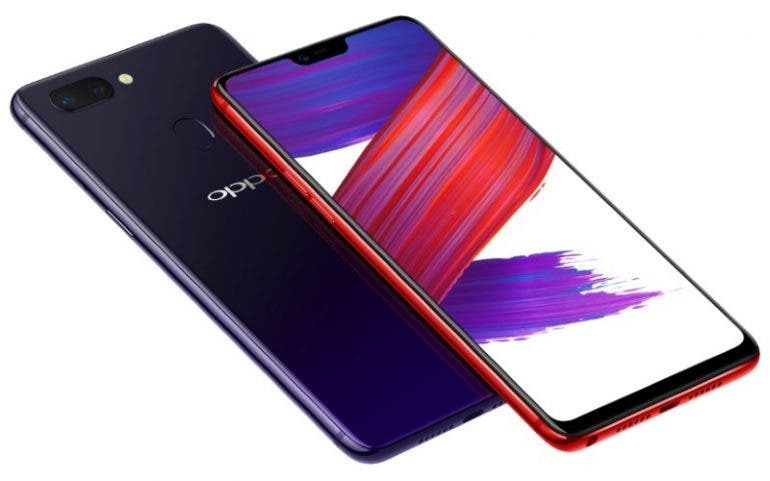 In terms of the overall sales trend, Huawei, Honor, Xiaomi, and VIVO achieved a year-on-year increase in sales, while OPPO and Apple had a slight decline. Meizu, Samsung, and Gionee experienced more than double-digit year-on-year declines. 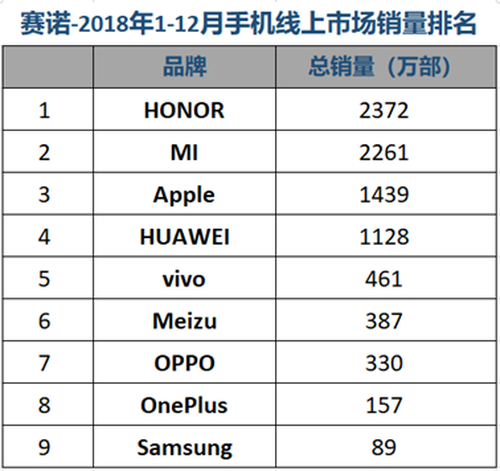 What’s more interesting, the overall sales of Honor phones surpassed Apple, with year-on-year growth of 13%, and this is also the second fastest growth rate. 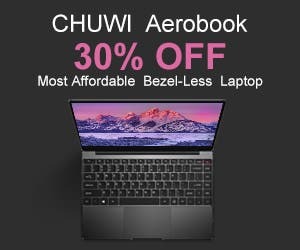 But this shouldn’t be surprising because last year, due to the GPU Turbo, Kirin 980, and 48MP ultra-clear camera, this brand has gained quite a good reputation. 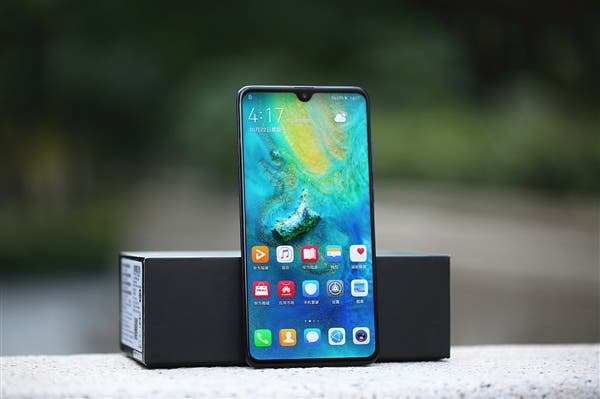 Moreover, Honor continues using better technologies and is currently improving the appearance of its models. So there is every reason it will have double-digit growth in 2019 as well. 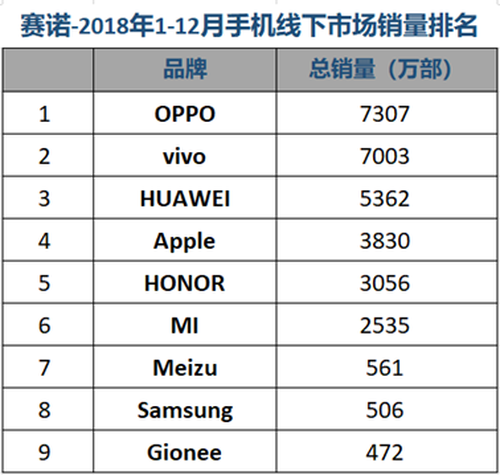 As for offline sales, OPPO and VIVO are in the top two, followed by Huawei, Apple, and Honor. In addition, the sales volume of Xiaomi offline market has exceeded 50% in 2018. 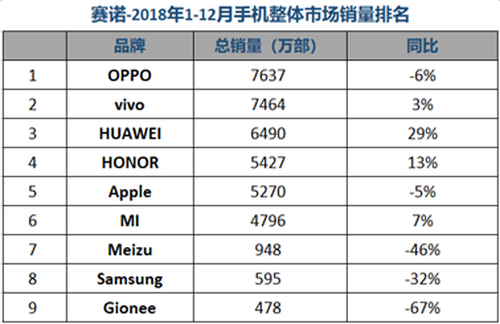 However, due to the rapid growth of Huawei, Honor, and VIVO, Xiaomi’s domestic sales ranking position has not been improved.